Gerry is leader of Sullivan's Litigation Group. He has unique experience in software, privacy, licensing, internet and IT outsourcing and implementation disputes. 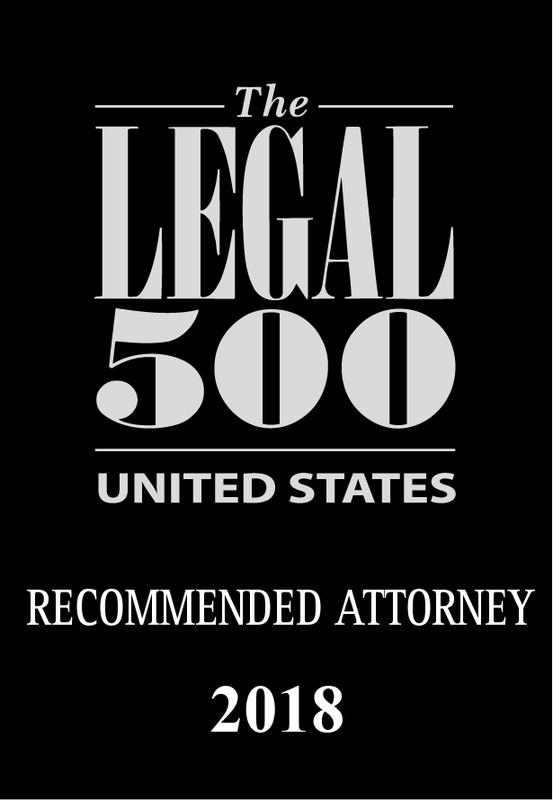 He also regularly represents clients in financial services disputes, IP disputes, Founder disputes, employment discrimination/restrictive covenant litigation, wrongful denial of insurance coverage cases and other business disputes. 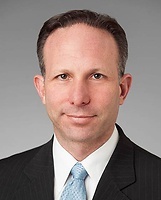 Gerry has substantial trial experience in state and federal courts throughout the country, in appellate proceedings, and in U.S. and international arbitration.